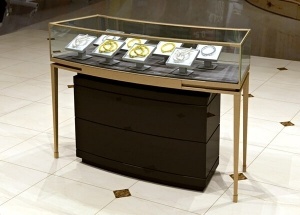 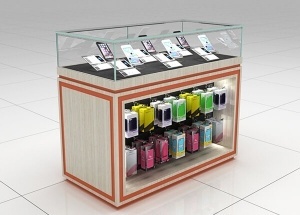 This glass mobile phone counter are pre-assembled and are made with tempered glass and MDF. 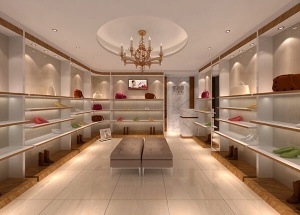 We offers standard laminate baking paint and wooden veneer finishes this phone counters, and we can also customize finishes to your specification. 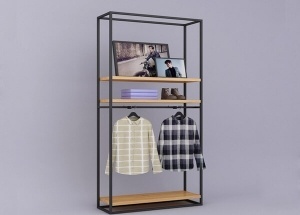 This clothing wall racks is used to display clothing,dress,pants,bags,shoes for women,man,kids,baby shops,boutique stores.It is made by wooden,metal,lights and fixtures,etc. 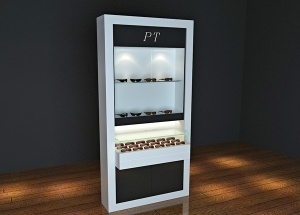 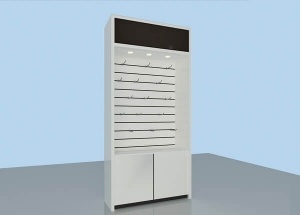 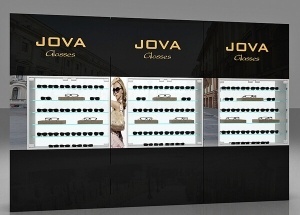 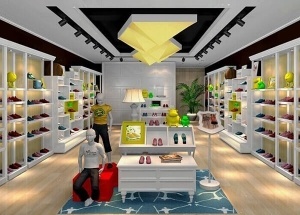 This wall optical shop furniture is used display eyeglass frame and glasses peripheral products in optical shop,mall optical kiosk.The wall display cabinet is made by wooden(MDF),glass,LED lights,metal fixtures,etc.